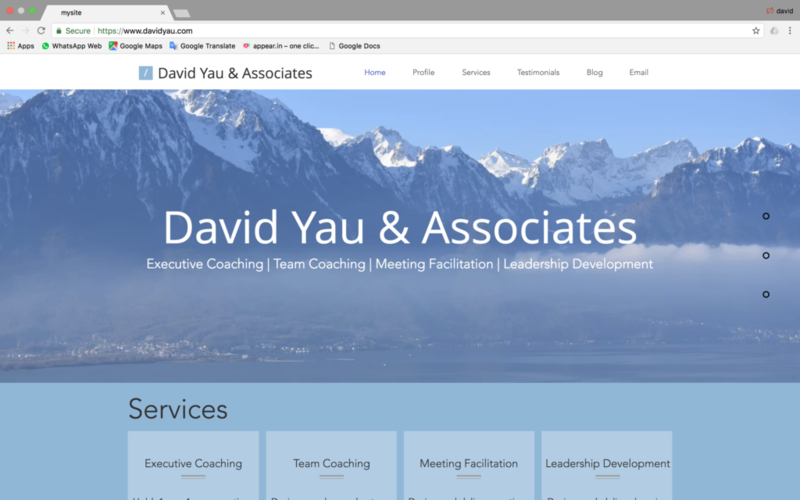 I recently built a personal homepage to describe my work as I launch my coach / facilitator business in Asia. The purpose is to have something tangible to follow-up conversations with prospective clients e.g. for my contacts to introduce me to internal stakeholders. I am very conscious that the website is not to draw new business online. Welcome any feedback on how it can better serve the purpose.